Automatic hot tomato sauce bottling equipment is suitable for filling of soy sauce,tomato sauce,favoring,oil and etc. One machine is adjustable for different bottle size. 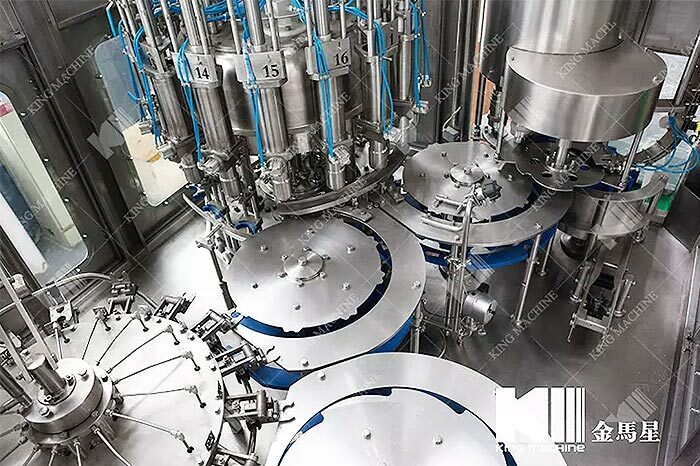 Automatic hot tomato sauce bottling machine uses PLC and frequency converter control,which makes the process automatic.The dynamical system adopts drive shaft,which can work stably.The method of negative gravity can improve the accuracy of filling.Advanced automatic lubrication system without manual oiling make the machine have longer service life. Automatic hot tomato sauce bottling equipment has little noise and can be repaired easily. The series of tomato sauce filling machine has compact, reasonable configuration and nice, simple appearance. All the components that come in contact with product are made of food grade stainless steel imported, and processed by CNC machines. This series of automatic hot tomato sauce bottling machines are connected with clamps, which make them easy to clean and maintain, no special tools are required, no bottle no fill, accurate filling volume and a total bottle counter. 1.Bottle feeding in conveyor connectes with bottle-in starwheels. Bottle neck holding transferred. 2.Clamp transferring technology varied bottle types. 3.With little abrasion. Stable Transferring. Easy to change bottles. 4.With ring type pressure bearing hydraulic cylinder. 5.With high filling speed and exact liquid level. 7.The bottle-out starwheel is of screwdown shape. No need to adjust transferring chain’s height to different bottles. 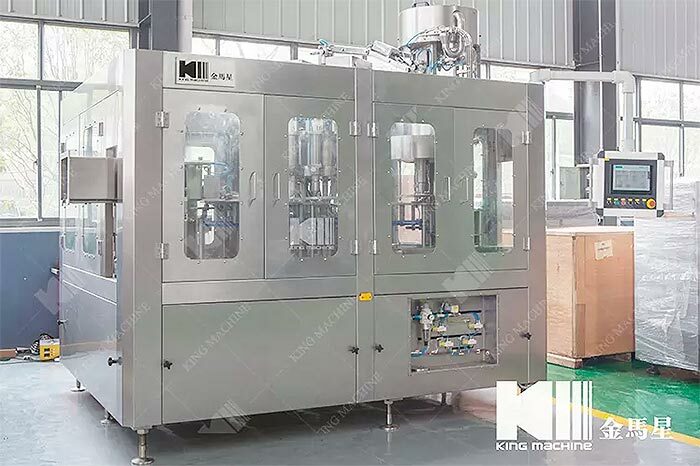 9.Automatic sauce filling machine with PLC and transducers and othe main electric parts are of world famous brands.